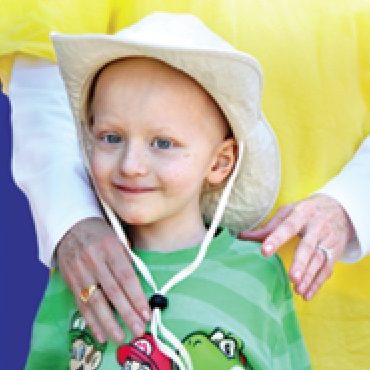 The Valerie Fund works with heroes every day treating children battling cancer and blood disorders. The titanic muscles of the big screen super heroes doing battle over the skies of New York City don’t begin to compare to the strength and tenacity of our Valerie Fund patients. We need the support of everyone to help our heroes continue their battles. One of the best ways you can help is by registering for The Valerie Fund Walk & JAG-ONE Physical Therapy 5K Run. You can join the excitement and thousands of other supporters on June 8th at Verona Park in Verona, NJ. Register for the Walk or 5K Run by clicking here. We have a great video to get you excited for Walk/Run Day on June 8th. Please share this video with friends and family via Facebook, email, carrier pigeon, or however you like to communicate. By getting the word out on this family-sized day in the park, we can make the most of our fundraising and provide more care for more kids in our communities. 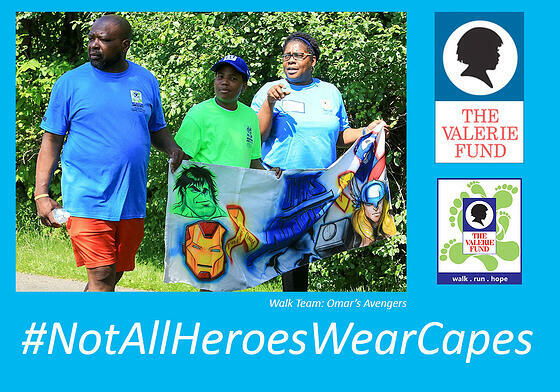 Share the video of these Valerie Fund super heroes. Over the past seven years, the Walk and 5K Run have raised over $7,250,500 for The Valerie Fund and makes possible the services provided to patients by a team of social workers, nutritionists, educational liaisons, psychologists, and specialists in child life, integrative medicine and palliative care. 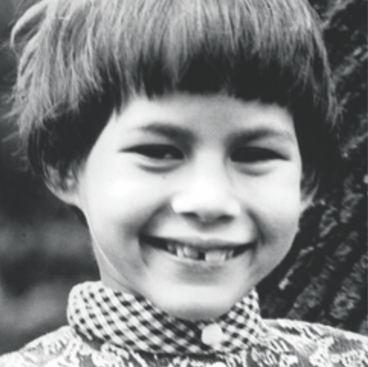 Awareness about treating pediatric cancer and blood disorders locally is vitally important to the success of The Valerie fund so please spread the word to friends, family, co-workers, and anyone who will listen. The Walk/Run is both an important and a fun-filled day for The Valerie Fund families. The children and families can experience the true strength and magic of being a part of a community that is there for them. 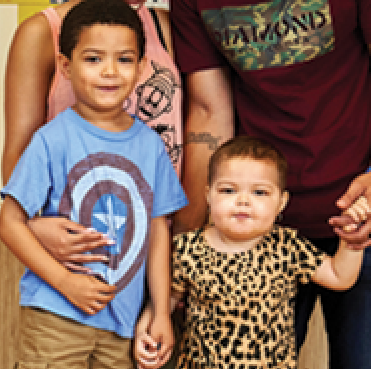 Above and beyond what The Valerie Fund is able to provide, the families themselves are there for each other in times of need and to just rock the party in the park. 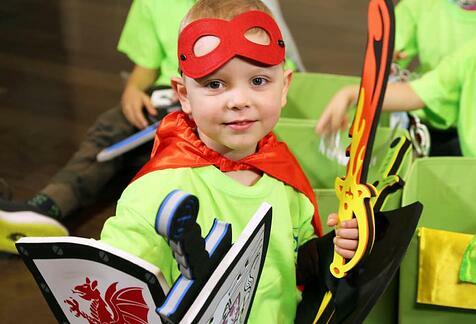 Valerie Fund Superhero Miles ready to fight. The day would not happen without our incredible sponsors and we are always looking for someone who can step in and help make the day the absolute best it could possibly be. If you are interested in becoming a sponsor for the Walk and having your company or organization seen by thousands, contact Bunny Flanders today at bflanders@thevaleriefund.org. You can also help make the day as enjoyable as possible for our Valerie Fund families by volunteering for set-up on June 7th or Walk/Run Day on June 8th. You can sign up to volunteer by clicking here.